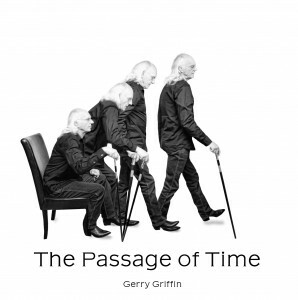 Gerry’s new CD, “The Passage of Time”, is a genuine artistic achievement, translating the imagery of passing time into the sonic realm through the use of the entire spectrum, from thundering low bass to the highs of cymbal bells and thumb piano. 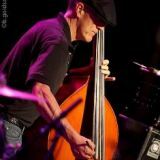 The 10 song project was composed, arranged, recorded and mixed by Gerry in his cottage on McGregor Lake in Val-des-Monts, QC, and showcases not only his song writing and production abilities, but also his musicianship. In addition to voice, various guitars and Turkish saz, he appears as his own sideman, adding harmonicas and lap steel on many of the songs. 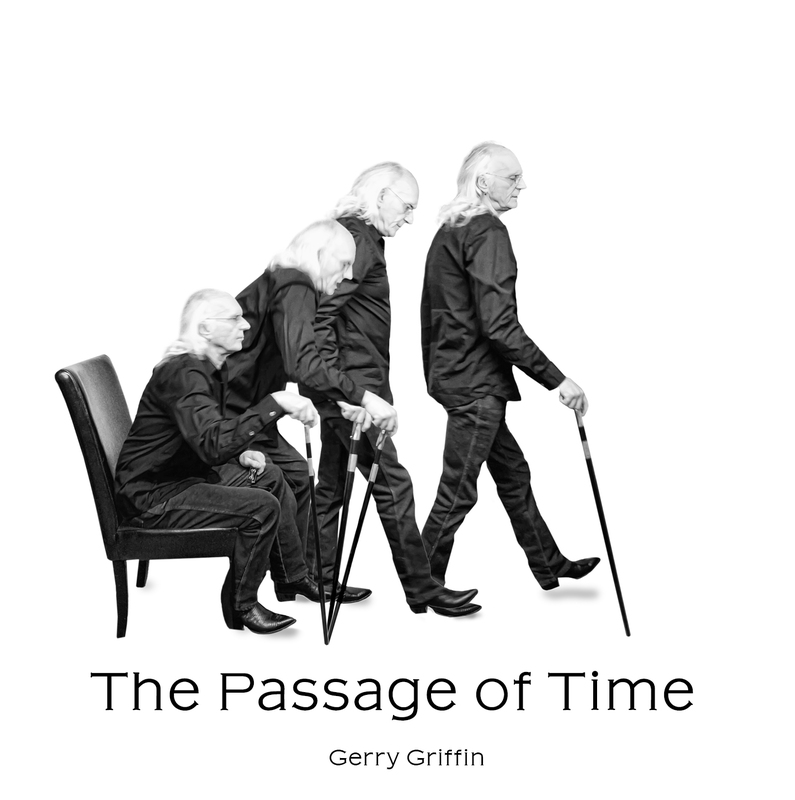 “The Passage of Time” is a journey through the political, social, economic and emotional moments of Griffin’s witness to life. The music weaves masterfully through the lyrics, seductively underpinning their message. He knits the subjects of love and hope among those of abandonment and alienation. Through it all, he never gives up on humanity and concludes with a tribute to what may be the greatest gift of all, friendship.